The brilliant Penny Smith can speak at your event! As a booking agent for Penny Smith, we can arrange for her to entertain your guests. Penny Smith is a television and radio presenter, a newsreader and a journalist. She was born in Nottinghamshire and began her career as a reporter and feature writer on the Peterborough Evening Telegraph. Penny co-presented the news on Border TV and then went on to Thames News where she presented with Andrew Gardner. Penny then moved to Sky before becoming a presenter on GMTV. Penny Smith regularly stands in on the Radio 2 Friday Night Arts Show. 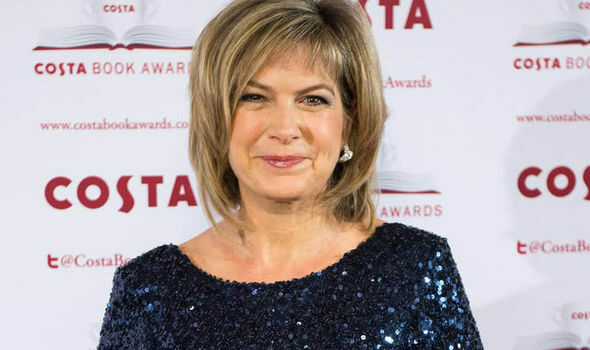 Penny Smith has also written for a number of national newspapers and magazines and due to her love of opera she has presented an opera show on Classic FM and presented the ‘Kiri Prize’ on Radio 2, a nationwide hunt to find an opera star. 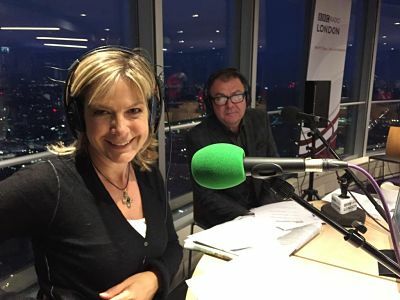 Penny Smith now co-presents The Breakfast Show on BBC London with Paul Ross Monday – Friday. Contraband is the UK’s top booking agent, with amiable, skilled account managers who guarantee you the best deal possible. Contact us today if you would like to book Penny Smith to be the headline of your event! We as your booking agent are more than happy to help you create the most memorable moments with Penny Smith.